Intoxication aroma of fresh almonds and sweet cherries. 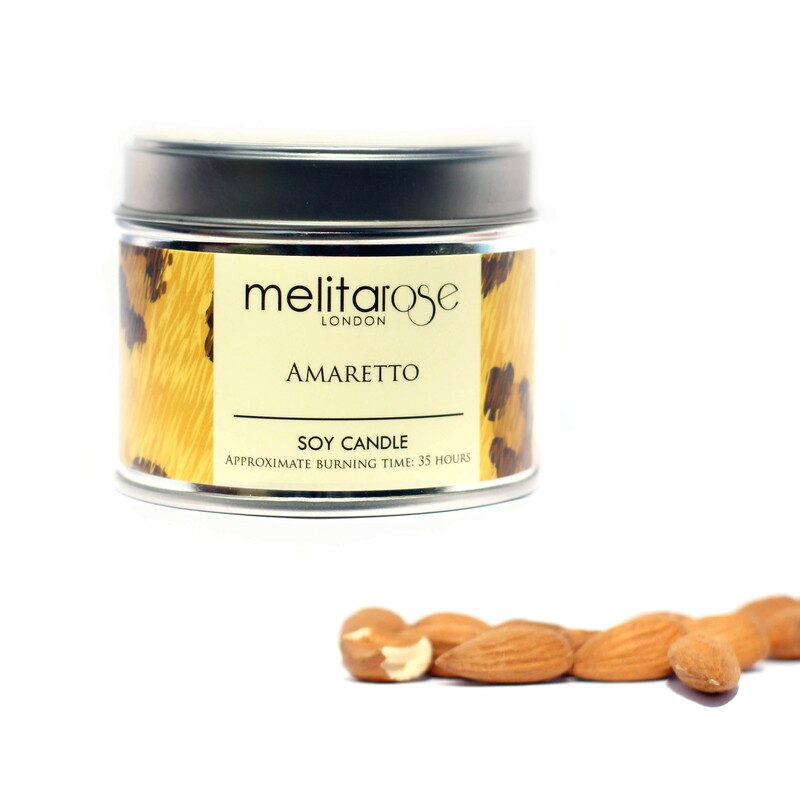 The first time you burn your Melitarose candle, allow it to burn for at least 2 hours and no more than 4 hours, until the whole top is liquid with wax. This will help your candleburn more evenly the next time. This is by far the most amazing smelling candle I've ever had the pleasure of lighting a match too. The candle not only smells delicious but lasts forever which makes the purchase even sweeter. I highly recommend!!!!! © 2012 Melitarose. All Rights Reserved.